3. Offerable price and make an effective aids to visual merchandising. 4. Shipped flat to save your cost. The VAPE corrugated displays are designed with prodcut locators that can be used in bottle products. You can create a fresh graphic on the header, or remove it to keep the low profile. 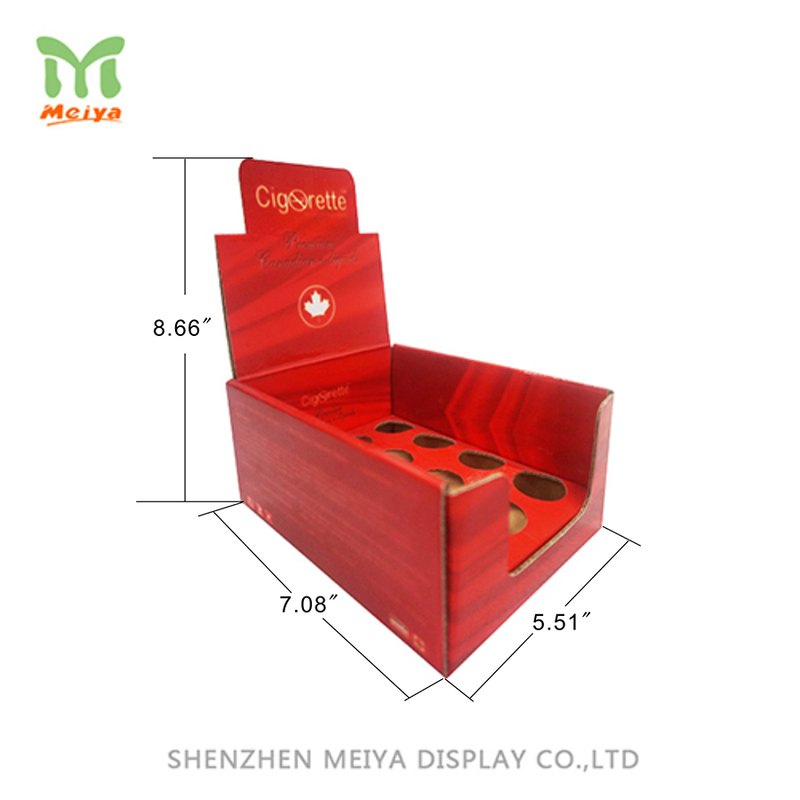 Meiya Display offer a kind of style of POP displays for your business. These displays can plays an attractive role to draw attention from your customers.